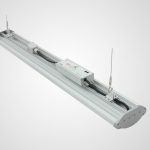 The FYT Series LED High Bay is a high quality enclosed style linear high bay that is IP65 rated for wet areas as well as dust. 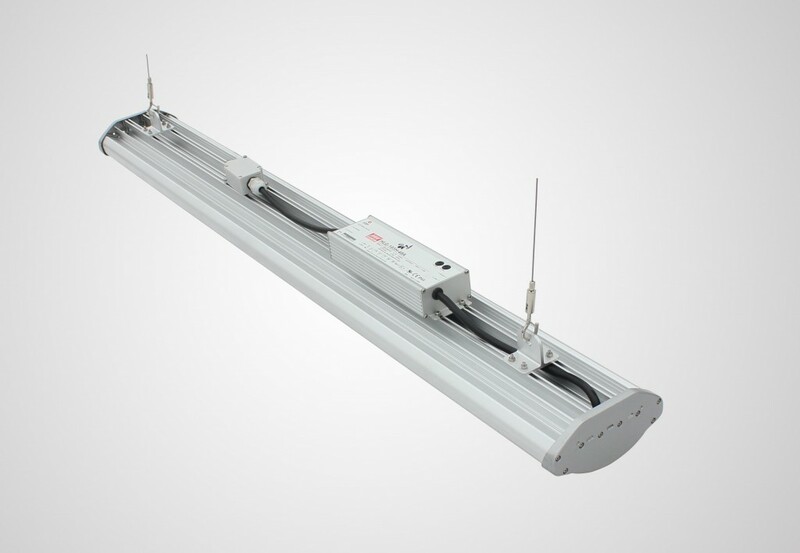 The FYT LED High Bay is a slim designed fixture made of light weight aluminum. The polycarbonate lens has a curved design that comes in frosted lens that gives a great light spread without the glare. Clear lenses are available upon requests. 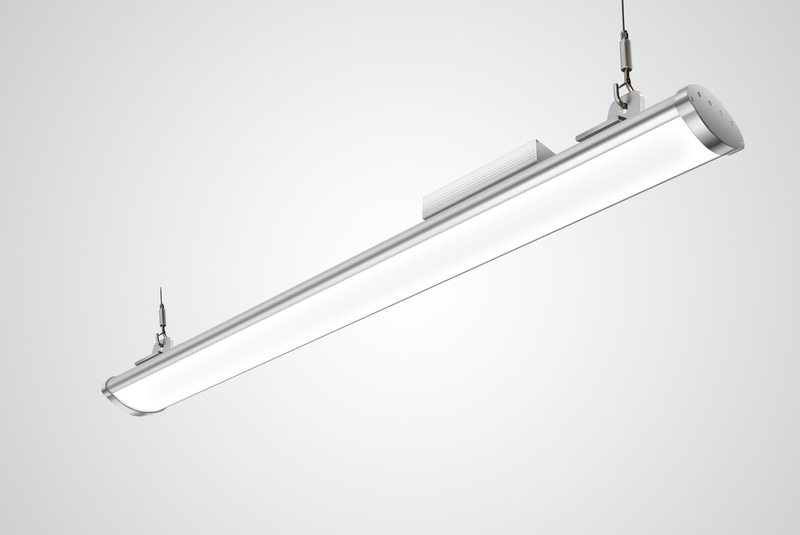 The FYT is a high lumen version of an LED High Bay at 140 lumens per watt. The fully enclosed body style makes maintenance easy since the dust is easy to remove with air or water hose. They come equipped with hanging cables. 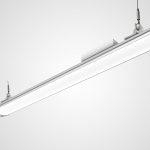 Versions below are for the FYT-150 watt 4ft. 21,000 lumens, FYT-200 watt 5ft. 28,000 lumens. 120/ 277 volt. Available in 4,000K and 5,000K color temp. 5 year warranty.